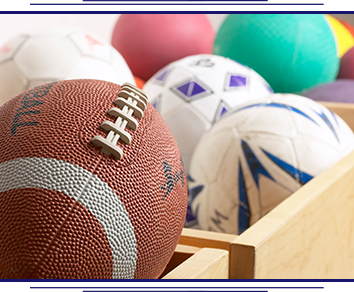 Continental offers a wide variety of sports during the school year. We encourage students to participate in sports, and we offer several opportunities each season. Our school is a member of the Southern Valley League and competes against Altar Valley, Anza Trail, Apollo, Challenger, Chaparral, Emily Gray, Lauffer, Sahuarita, and Sierra Middle Schools. You can contact our athletics director, Steve Lathen, at (520) 625-4581 ext. 7400.